The spy parody genre is a well that’s run so dry it’s astonishing that artists still think there’s anything left to mine. Still, every now and then, a new piece of literature is added to the genre that reminds you why we fell in love with well-dressed — and well-heeled — agents of espionage in the first place. 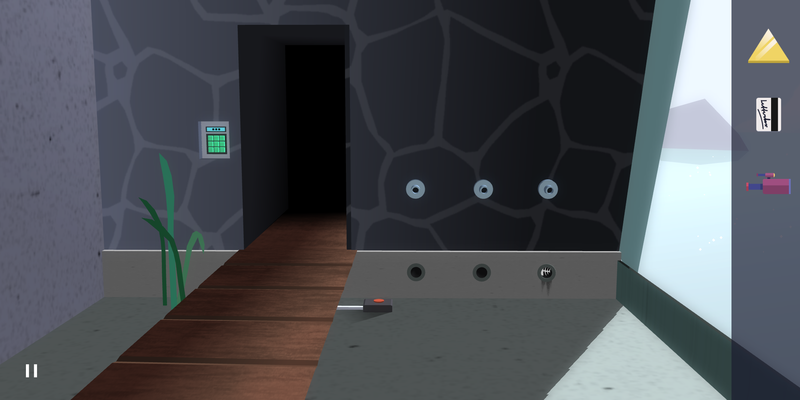 Agent A: A Puzzle in Disguise is one such title. It’s a fun, fast-paced, meaningful spy parody that’s also a fun, clever point-and-click game to boot. Does it redefine the spy thriller genre, turning narrative and character on their head? Absolutely not. But the game’s brisk pace, clever writing and often challenging puzzles will serve as welcome respite for anyone looking to live out their dreams of preventing international crisis while wearing a sharp tuxedo. Developed by Yak & co, A puzzle in disguise tells the story of the eponymous Agent A as he attempts to thwart the devious plans of Ruby La Rouge — a dashing vixen with villainy on the mind. The story is clever throwback to classic 1960’s spy thrillers, and eagle eyed players will be rewarded with small easter eggs and homages to the works of John le Carre, Ian Fleming and Frederick Forsyth. 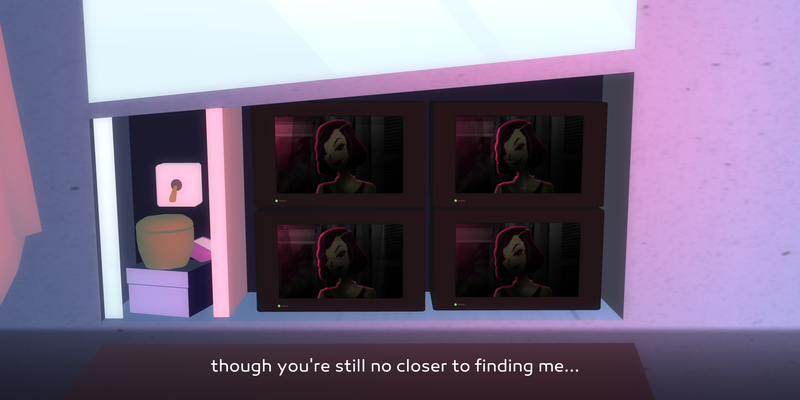 Indeed, A puzzle in disguise succeeds in as a spy thriller parody precisely because it’s a point-and-click adventure. Players, by definition, must hunt through every part of the level to discover clues and solve puzzles, meaning that Yak & co are given ample amounts of opportunity to emphasize the game’s sharp writing. If there’s any particular criticism to be lodged against the game, it’s that it’s a particularly short title. 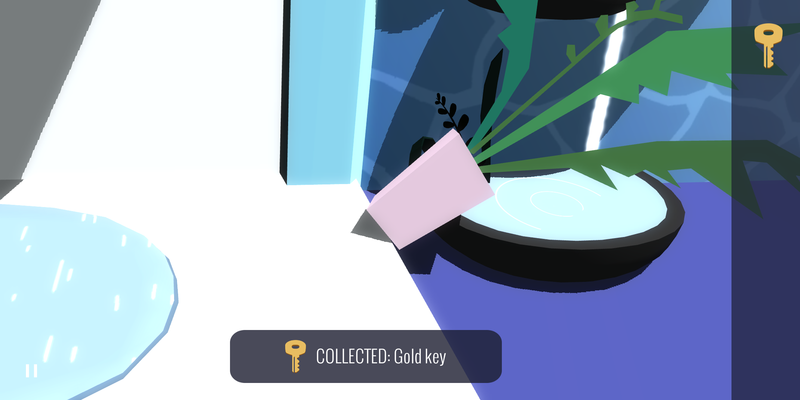 Admittedly, certain puzzles will confound even the best players — forcing them to retrace their steps to make sure they’ve found every single clue — but the game is quite short, even with backtracking. Additionally, it’s important to mention that this is an episode title. Thankfully players don’t need to pay for each episode. The game’s $6.99 price of admission guarantees entry into every upcoming episode. 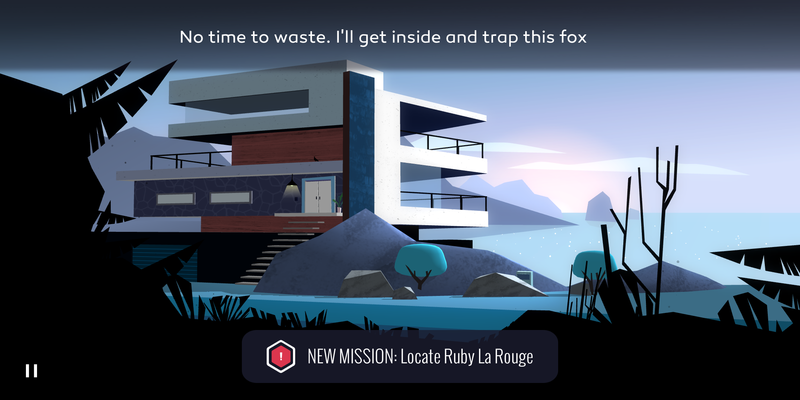 One wouldn’t expect mobile devices — with their exceptionally small screens — to be a safe haven for point-and-click games, but Agent A: A puzzle in disguise proves that age-old adage that size truly doesn’t matter. Agent A: A puzzle in disguise is available on Android and iOS for $6.99.